One of the greatest things about starting a blog three years ago is that it keeps track of all the things I’ve done for holidays. 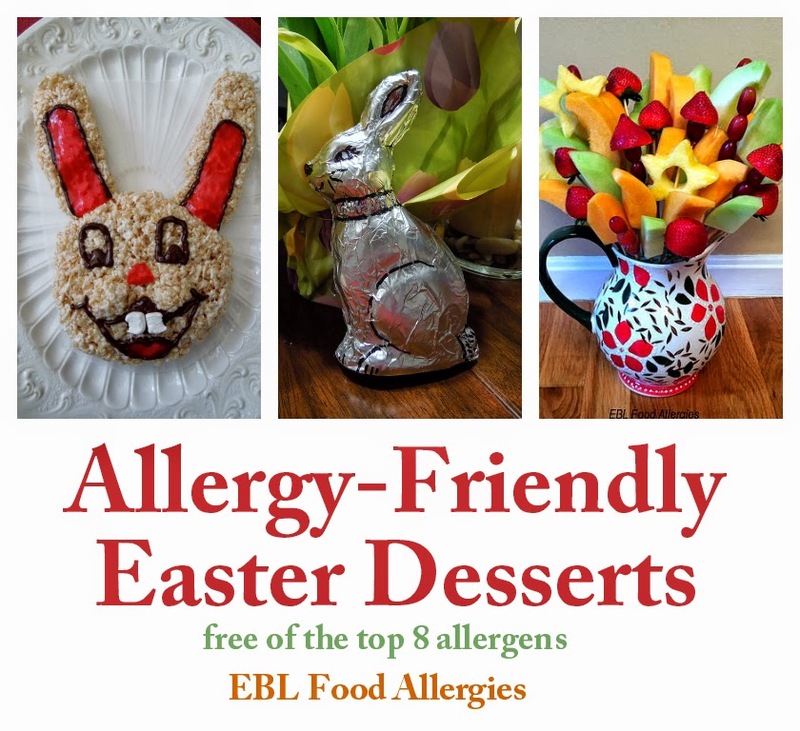 Now, I can just search “Easter” and like magic, I have two great desserts that I can make for the holiday and good reminder for a healthy treat to bring along to the party! 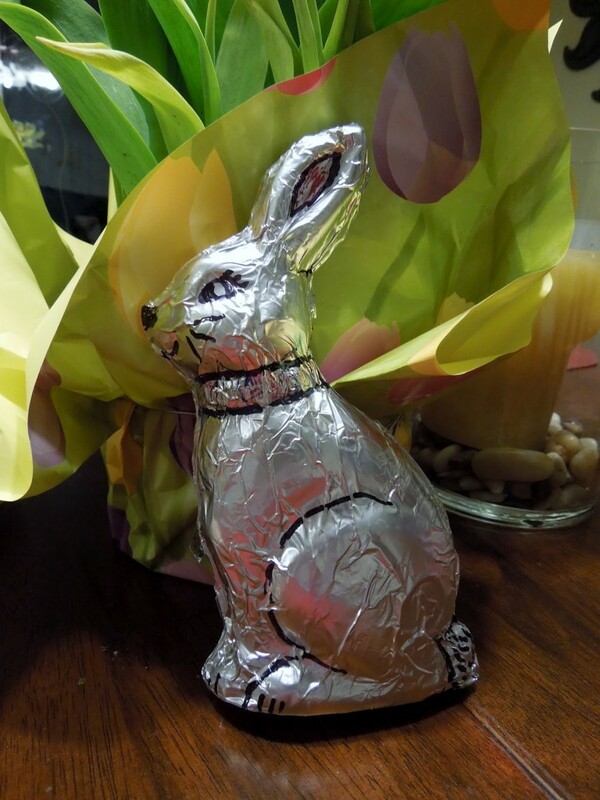 Click on the title of each recipe below to get the full description of each recipe. Of course there are many more great recipes to choose from. Take a look! 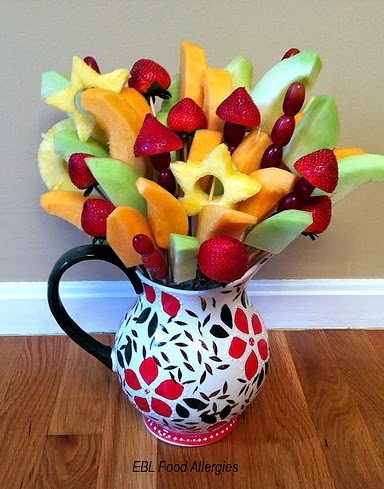 Fruit Arrangement looks so nice. That is very creative.